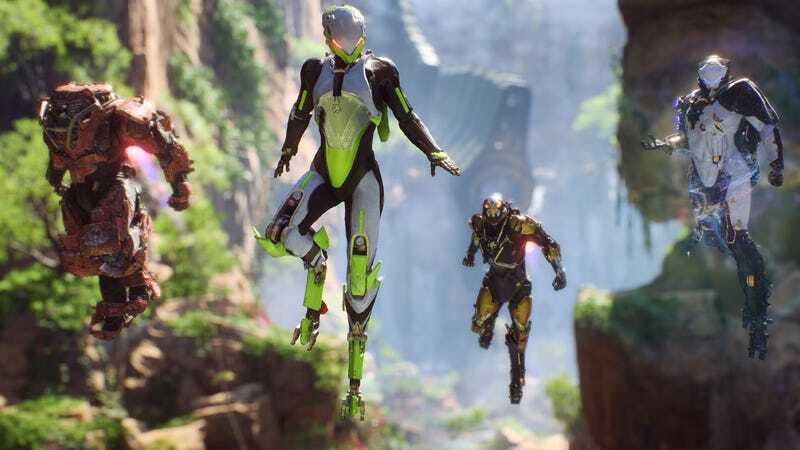 Let the hype overwhelm you, and pre-order Anthem at Walmart to get a $10 gift card. Whether you’re an Xbox One or PS4 user, it doesn’t matter. You’ll get the deal either way. And if Kotaku’s take is any indication, Anthem is going to be sick. This type of deal isn’t particularly novel, but it sure is nice when it happens. Especially when you know you’ll probably end up buying it anyway.